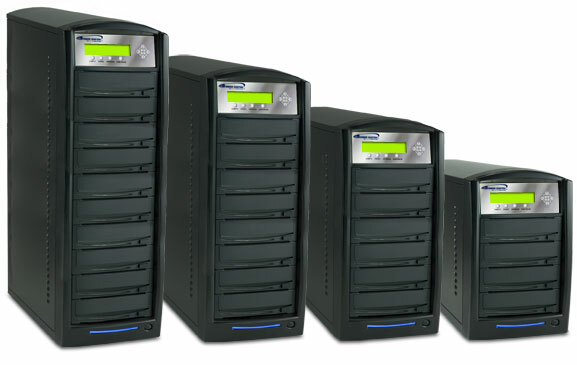 CD Duplication is a process of making multiple copies from a single CD. It is done by burning recordable media. Commercial duplicators like pictured above used for this purpose. National Video Centre in Canberra, ACT, is your one point stop for all your CD duplication needs. We can make from jut one copy to several thousand. Overnight service is available. No job too small or too large. We offer the convenience of flexible hours. We are located in Belconnen, North Canberra, Australian Capital Territory.